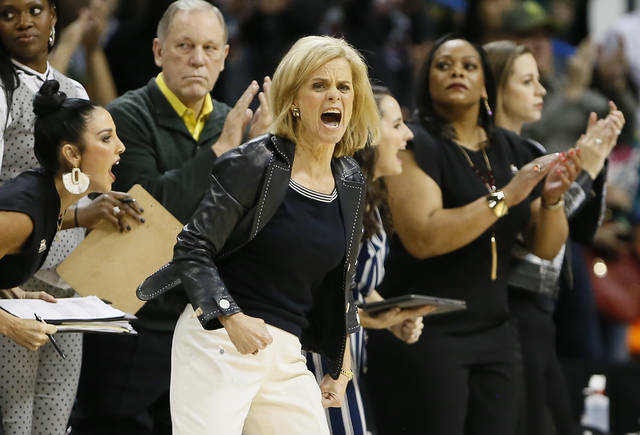 NEW YORK (AP) — It’s going to be tough to top last season’s NCAA women’s tournament after one of the most exciting Final Four in the sports’ history. Yet if the regular season is any indication, this could be a wild three weeks. There were six upsets by double-digit seeds in the opening round last year. This could be the season that a 14 or 15 seed breaks through and wins for the first time in the NCAAs. There are several teams with legit chances to win it all, though Notre Dame and Baylor are the likely favorites to cut down the nets as the top seeds in the tournament. The Irish return most of the squad from last year’s championship run, including Most Outstanding Player of the Final Four, Arike Ogunbowale. A few other tidbits from the NCAA Tournament. Rutgers will be without the services of Hall of Fame coach C. Vivian Stringer for health reasons. 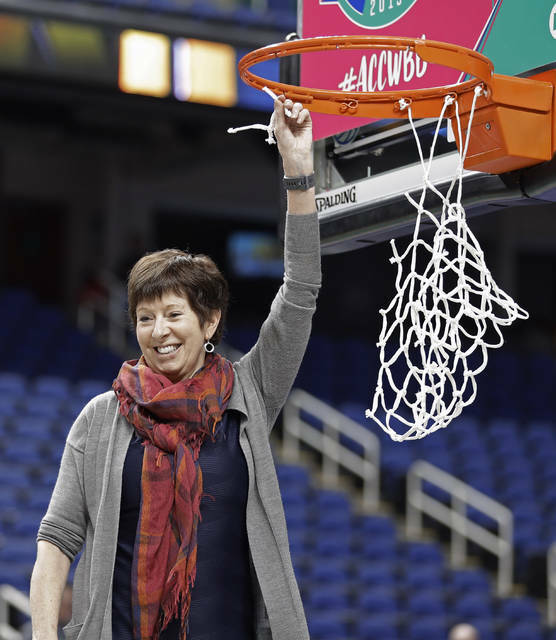 She missed the final few regular season games for the Scarlet Knights and didn’t coach the team in the Big Ten Tournament. The seventh-seeded Scarlet Knights face Buffalo in the opening round. Louisville coach Jeff Walz will also miss the opening round game as he was suspended for one game by the NCAA after berating tournament officials during last year’s Final Four. Three teams are making their NCAA debuts with Abilene Christian, Bethune-Cookman and Towson playing in their first tournaments. All three will be hard-pressed to get victory as they face Baylor, Notre Dame and UConn respectively. Having some time off has helped Chennedy Carter, Katie Lou Samuelson and Sam Fuehring get healthy. Texas A&M will have Carter back when it hosts Wright State in the opening round less than three weeks after she had finger surgery on a broken pinky. The sophomore, who led the Southeastern Conference in scoring at 22.5 points a game, broke her right pinky finger in two places in a fall against Arkansas on March 3 and had surgery the following day. She had the stitches removed from her finger on Monday and returned to practice, and coach Gary Blair said she would have no restrictions in the tournament. UConn will welcome back Samuelson when it plays Towson on Friday. She missed the Huskies regular-season finale and the entire American Athletic Conference Tournament with a back injury. 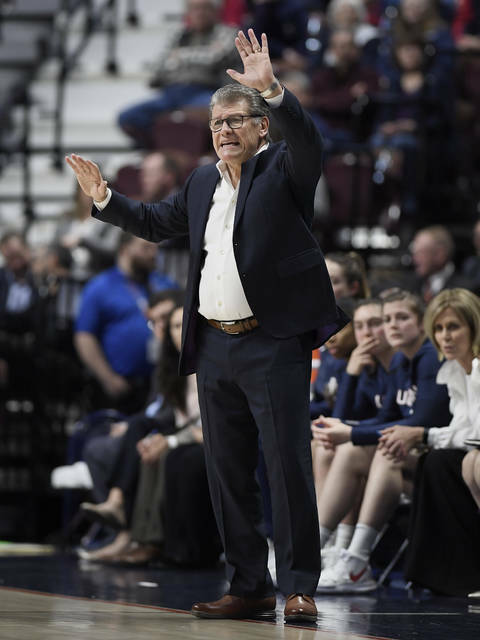 Coach Geno Auriemma said the senior’s shooting form has returned, but she is not back to full mobility. He said he never considered sitting Samuelson, who is averaging just under 19 points, in the first round. “If I tell coach I’m good, then he’s going to trust me,” Samuelson said. Fuehring only played 12 minutes for Louisville in the ACC title game because of an injury that coach Jeff Walz said was a “pretty good ankle sprain,” She’s undergone treatment and will be ready to go. Two players that will miss the tournament are Gonzaga’s Laura Stockton and Jill Townsend. The Zags guards suffered leg injuries in the WCC semifinals.